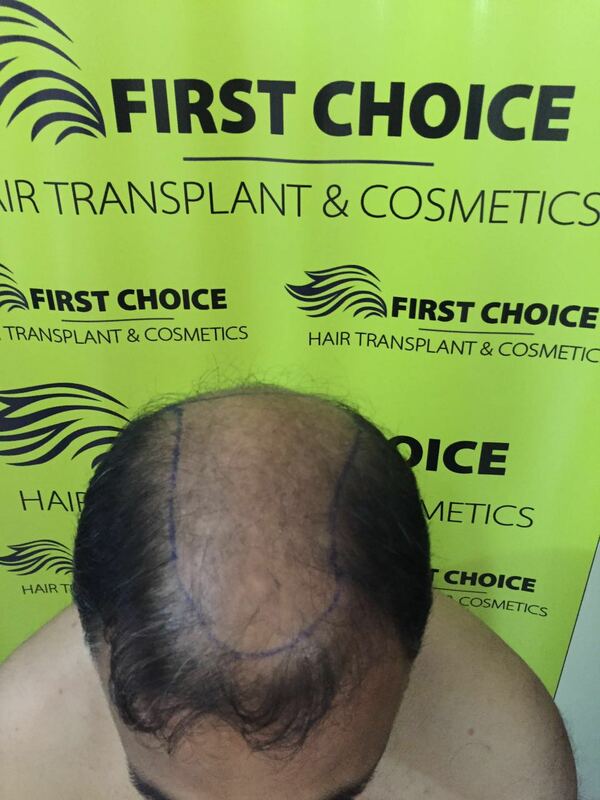 A Patient from J & K undergone Bio Fue Hair Transplant Surgery in Jalandhar at First Choice Hair Transplant Clinic. 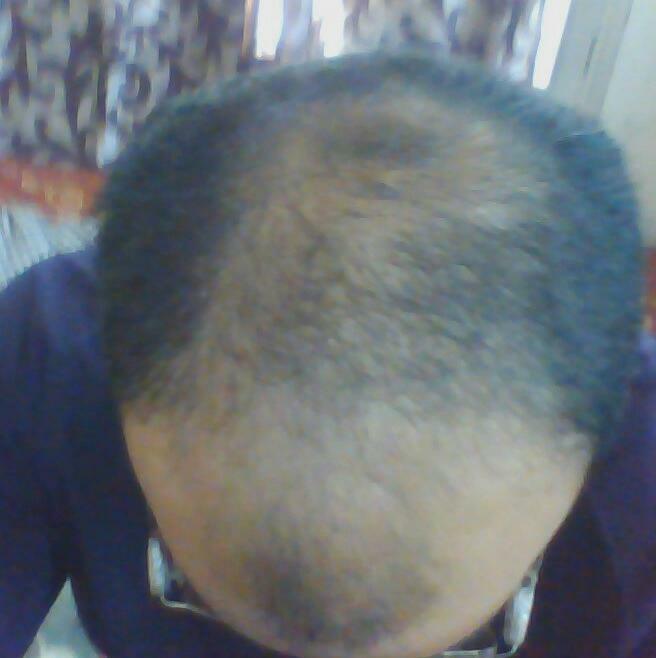 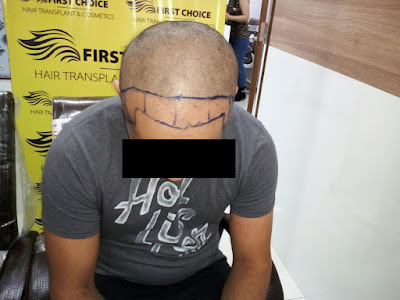 Patient was suffering from Hai r line Baldness that's why 2500 Grafts has been implanted to him. 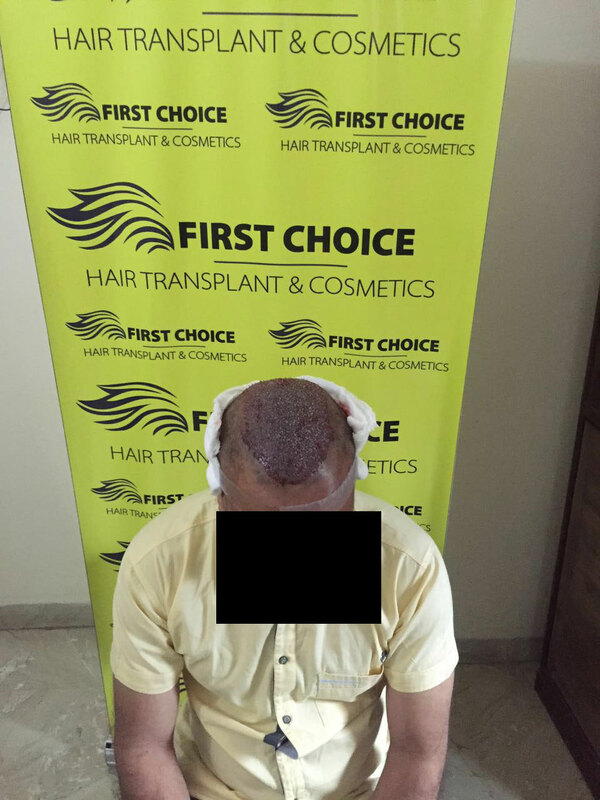 Look at the before & after pictures of Patient clicked just before & immediate after his surgery. A patient from Amritsar underwent hair transplant surgery in First Choice Hair Transplant & Cosmetics Clinic in Ludhiana. 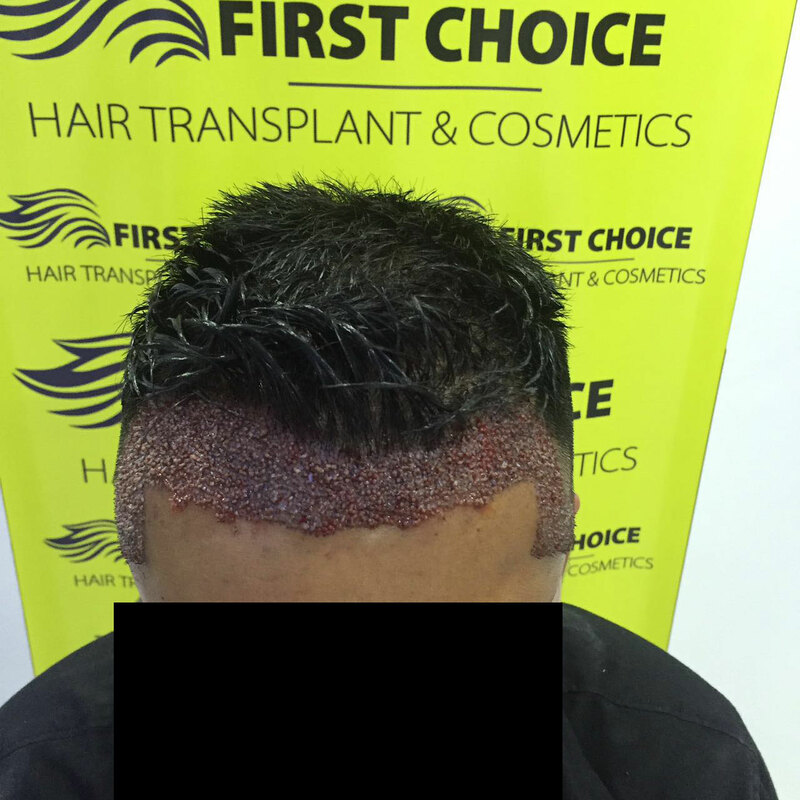 4000 Grafts has been implanted to him with Bio fue procedure of hair transplant. View the pictures and see the difference yourself. 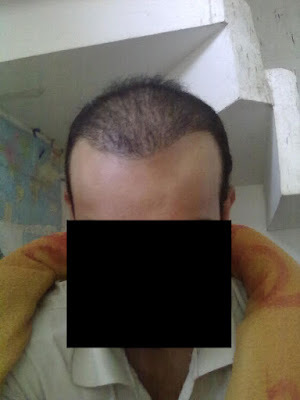 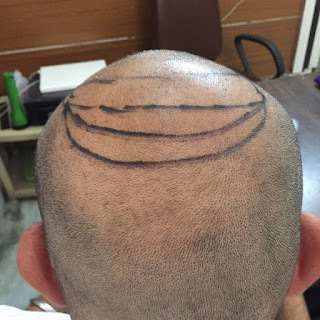 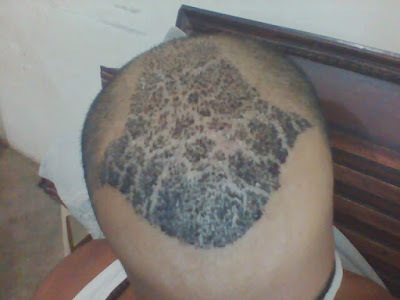 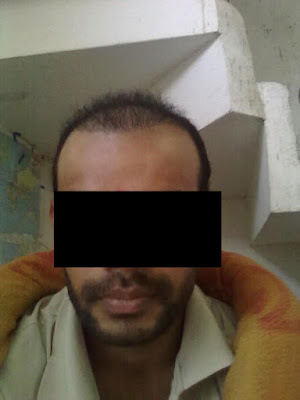 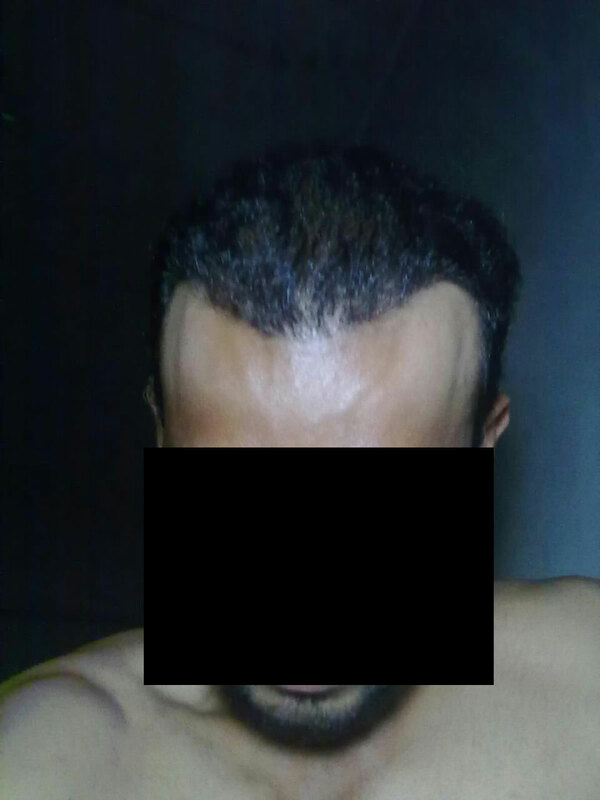 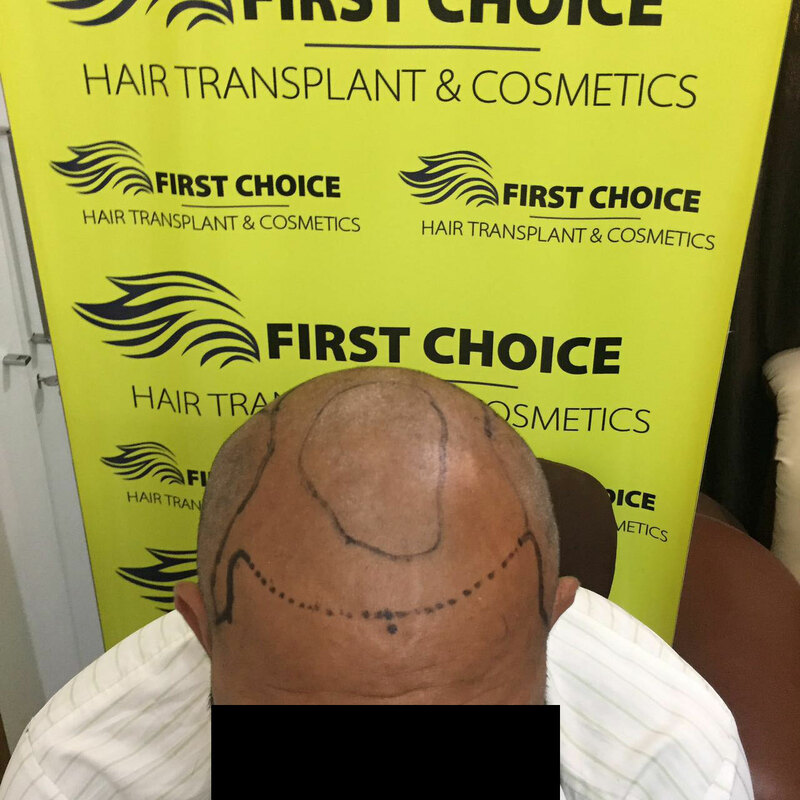 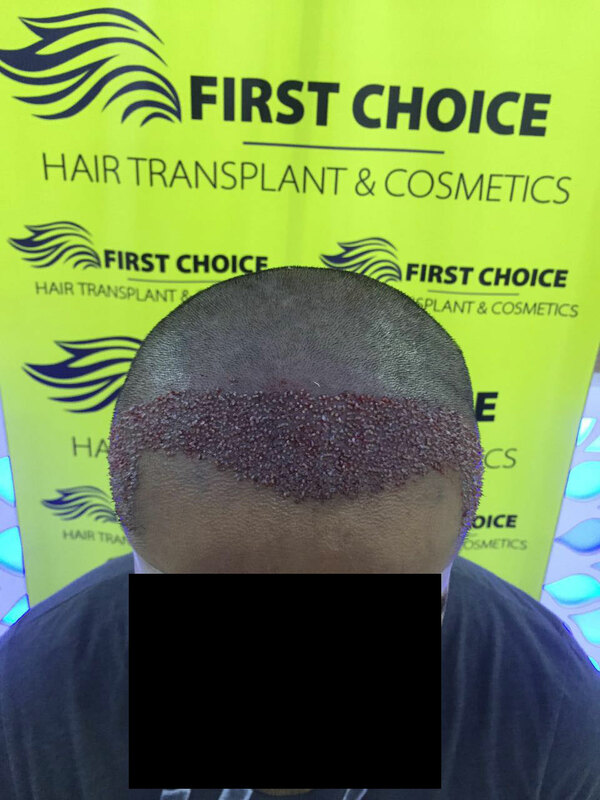 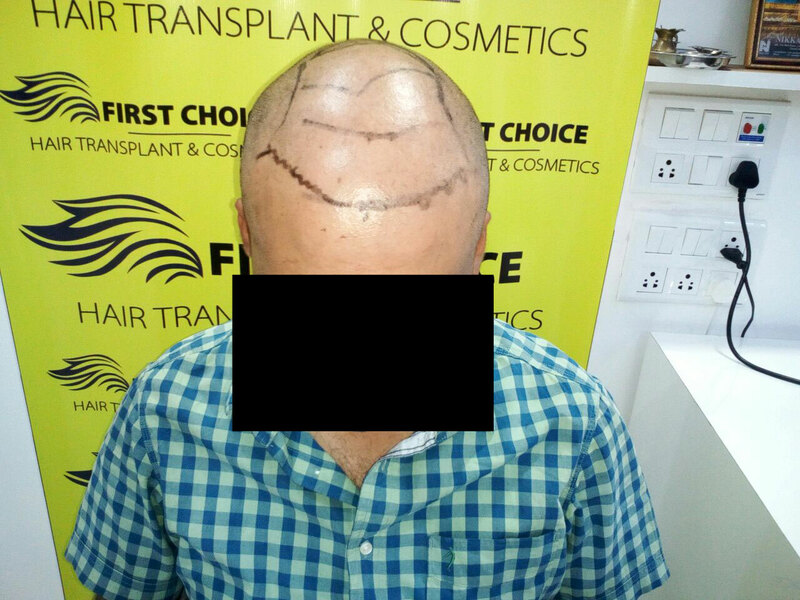 Patient was suffering from level 5 th of baldness.So 4000 grafts implanted to him. 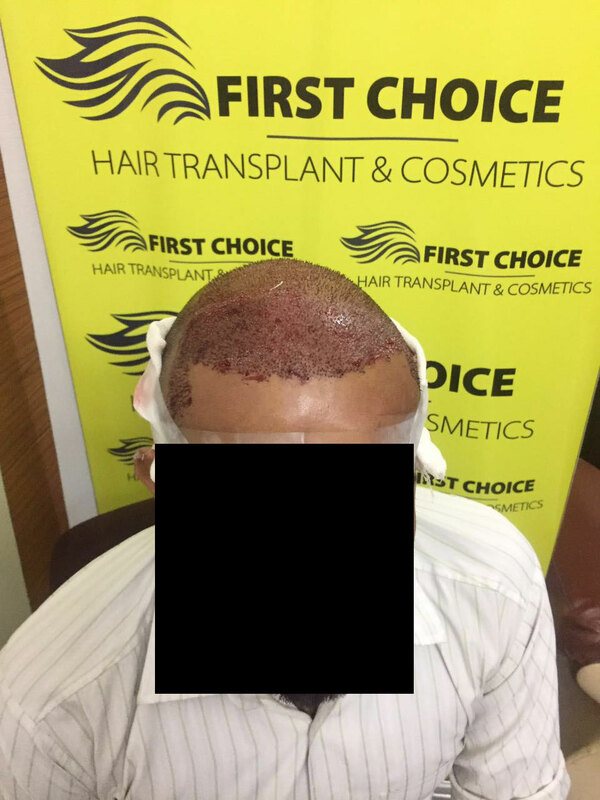 We will post the his hair growth phases to see the his hair growth..
Below are the before after pictures of patient on the day of surgery.. 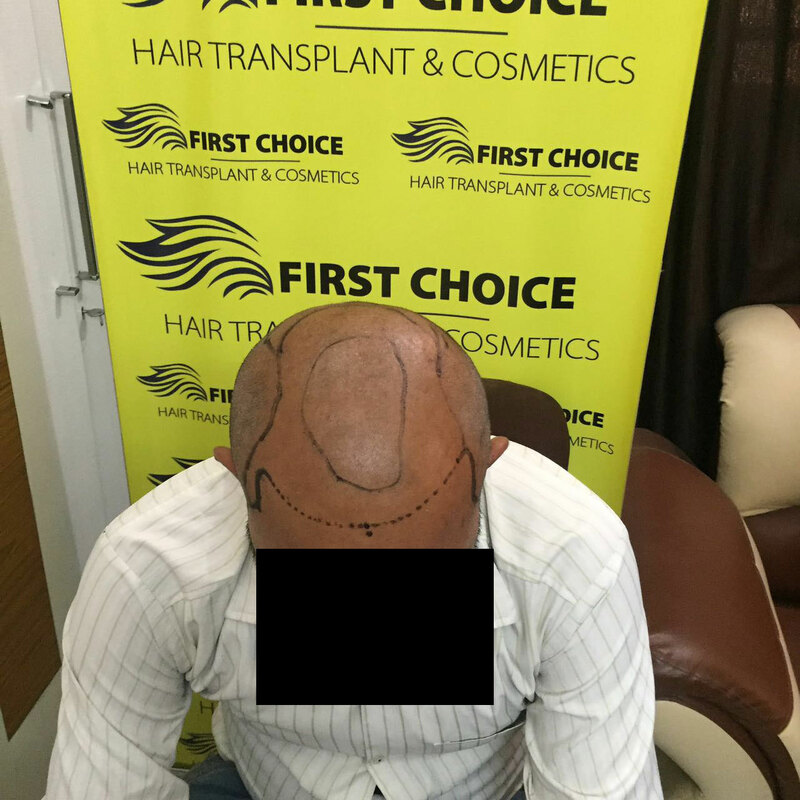 In pictures, before the surgery you can see the baldness on patient's head. 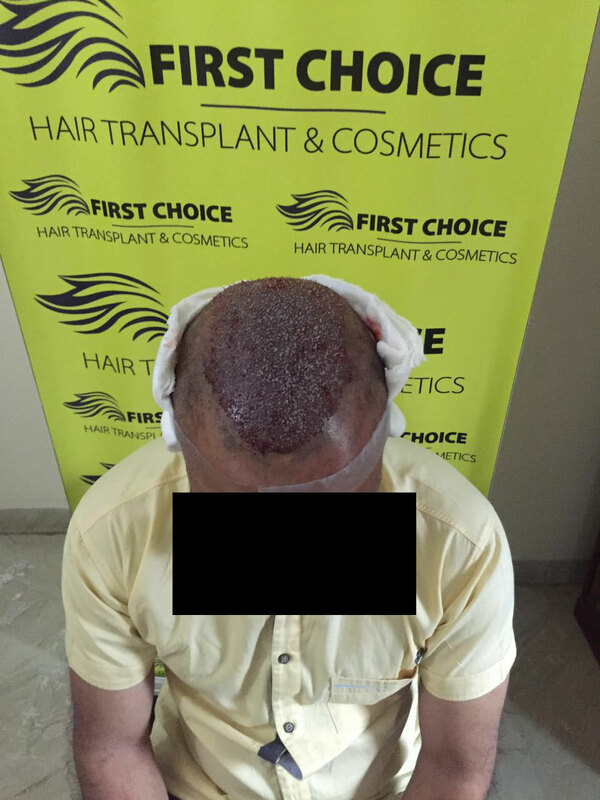 Patient was treated with Bio Fue hair transplant to reconstruct his hair line. 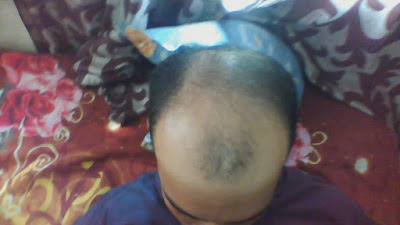 We will post his hair growth results after some days then months to see the progress of his hair. 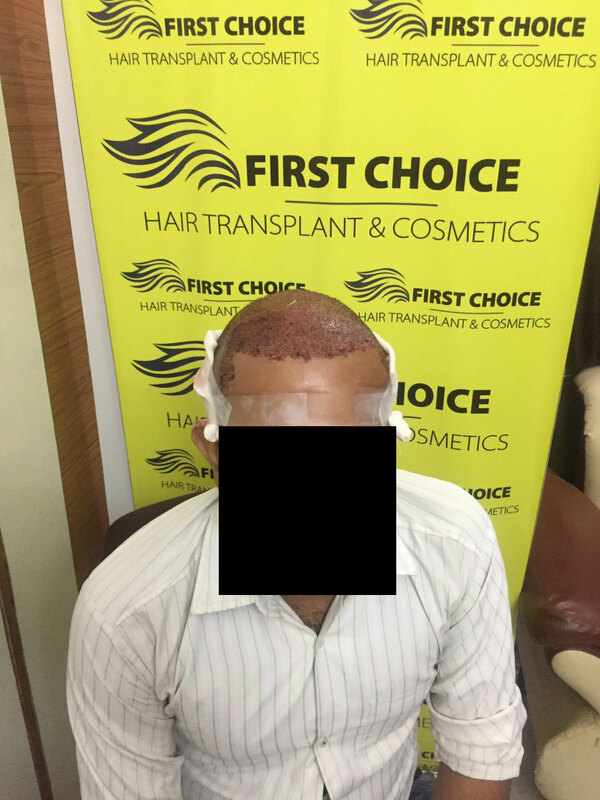 First Choice Hair Transplant Clinic is the dedicated hair transplant & cosmetics Clinic in Punjab. 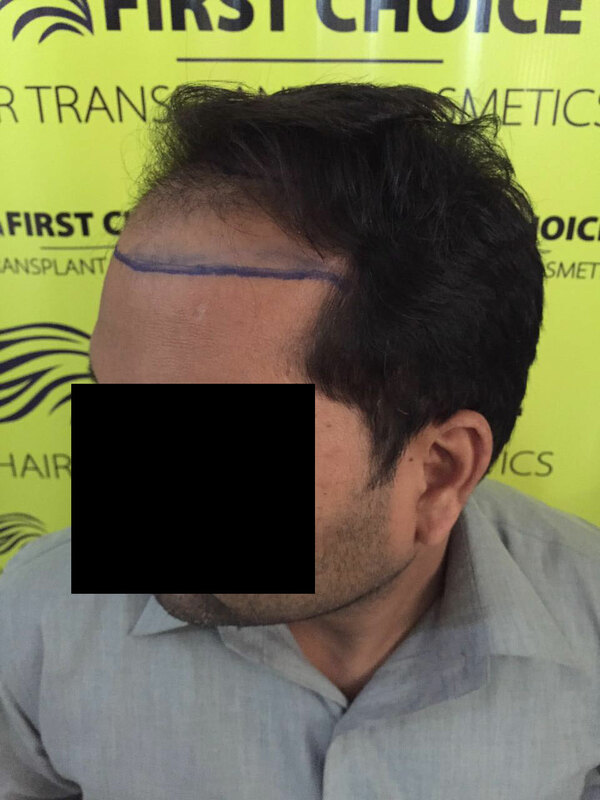 Patients not only from Punjab but also from near by states of Punjab coming for hair transplant surgery. 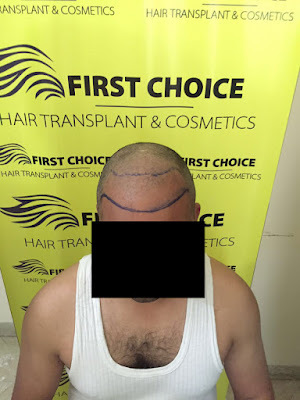 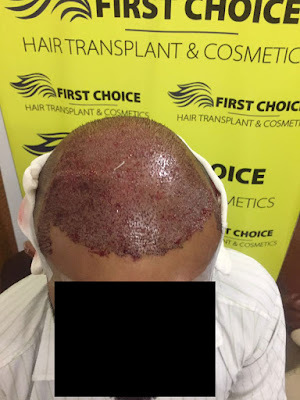 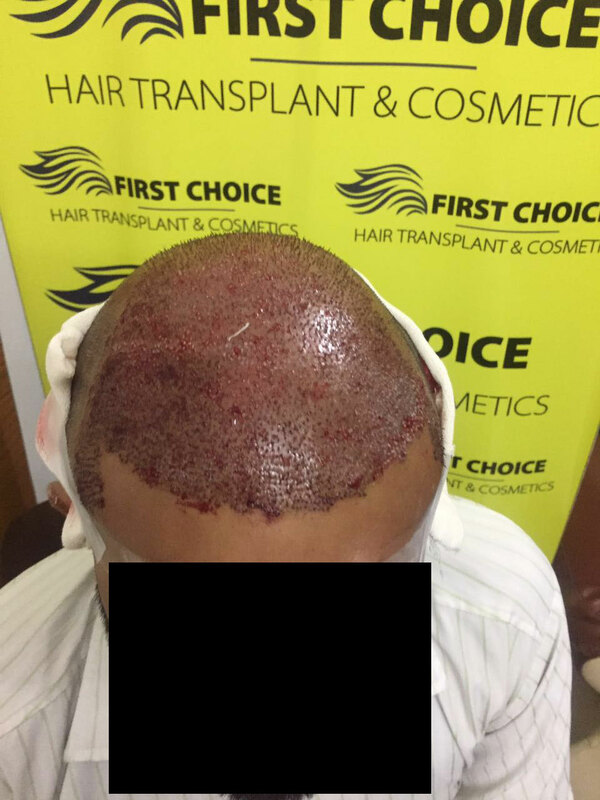 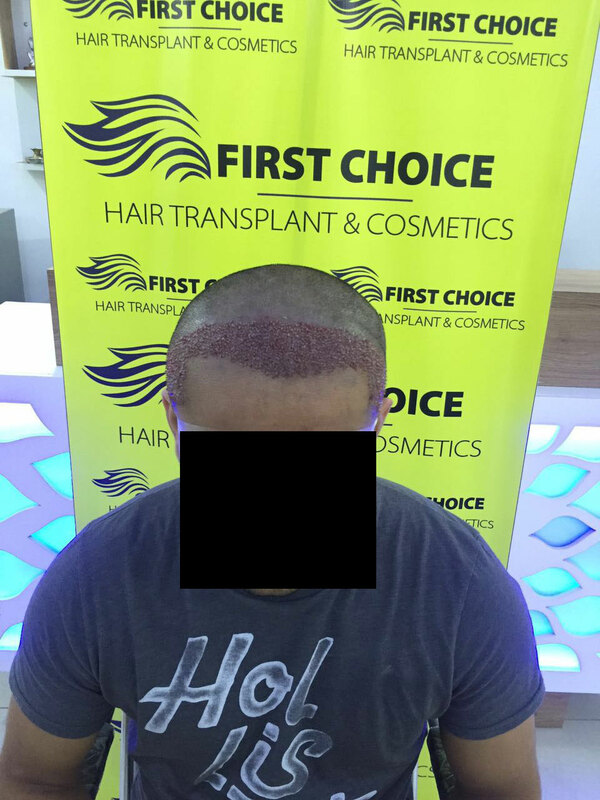 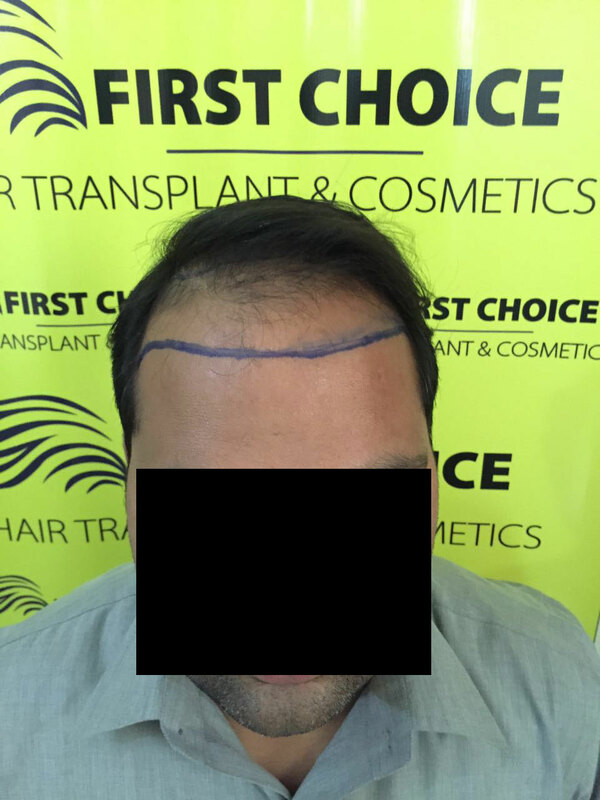 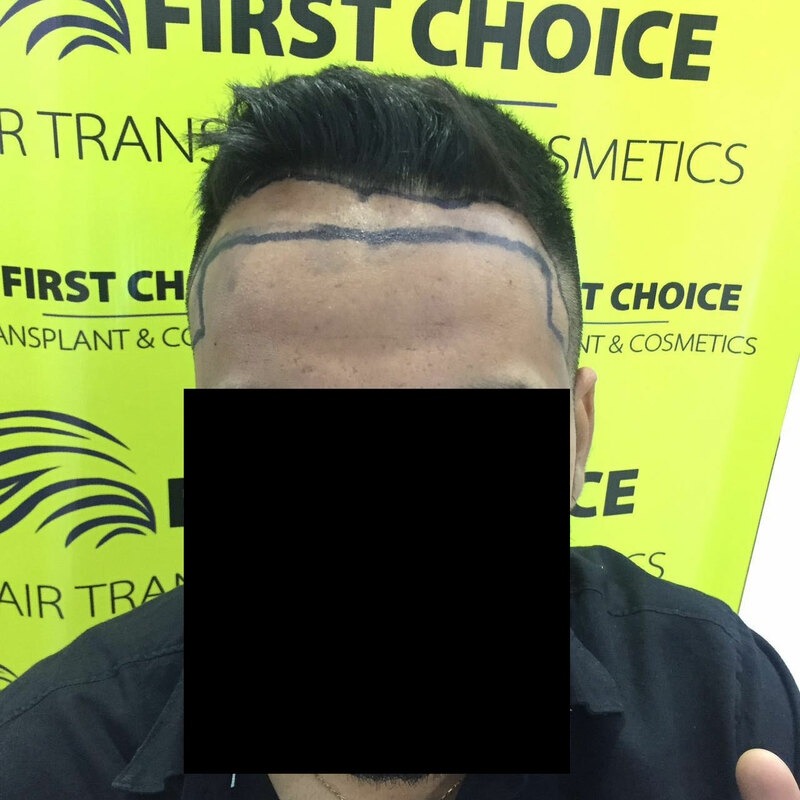 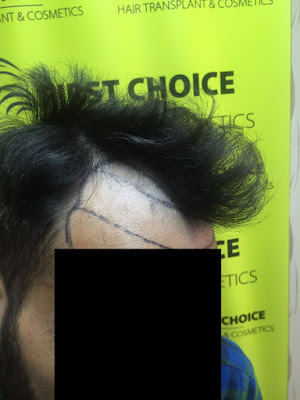 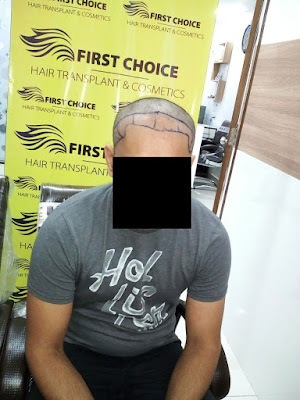 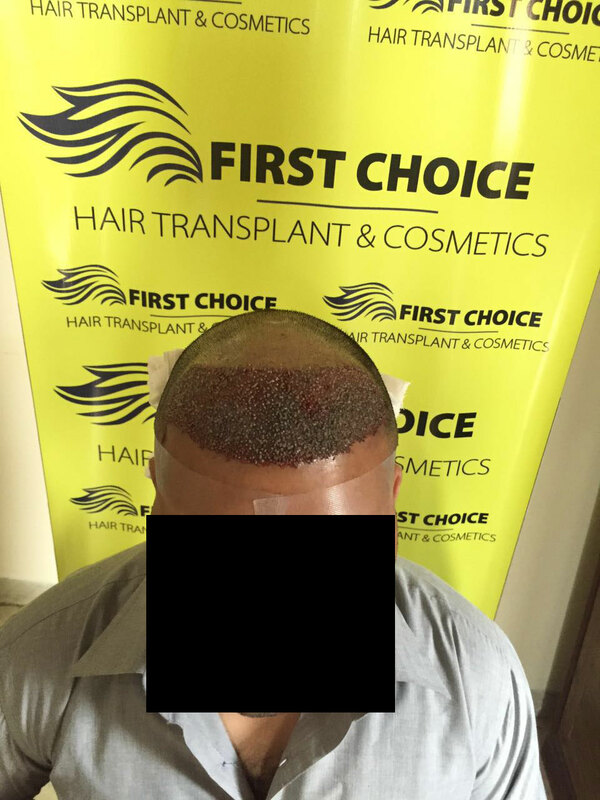 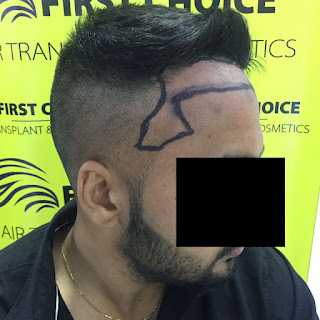 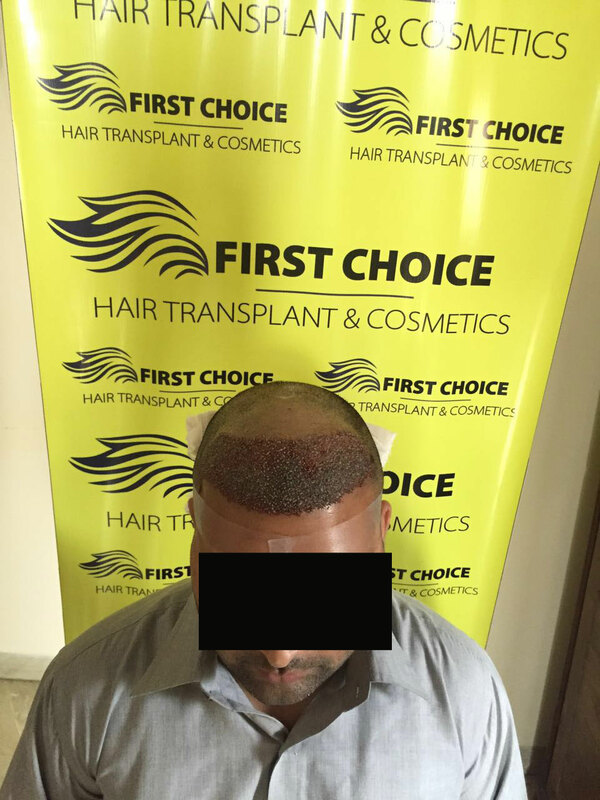 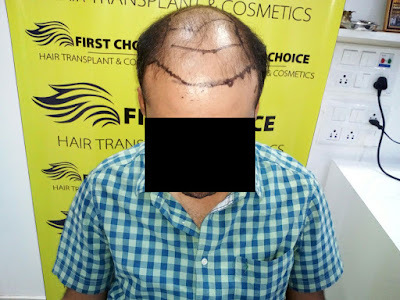 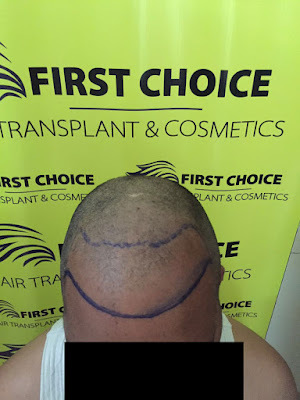 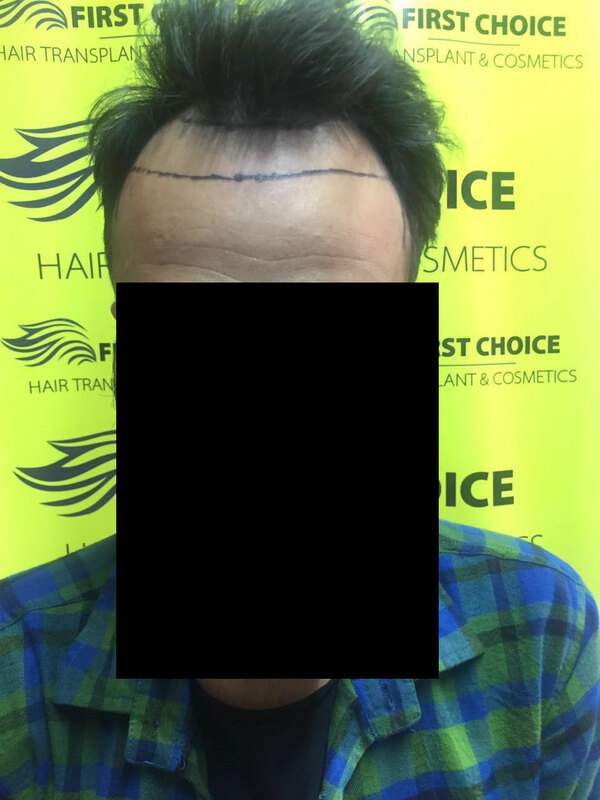 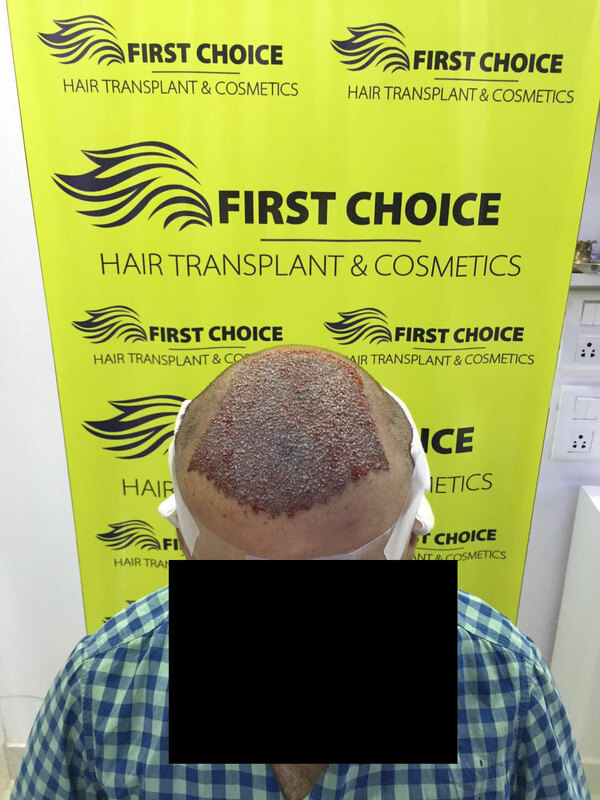 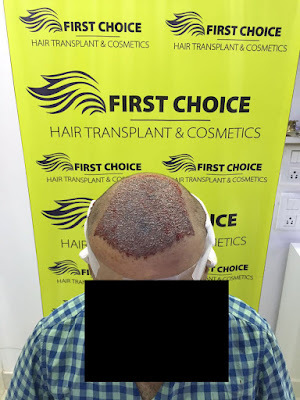 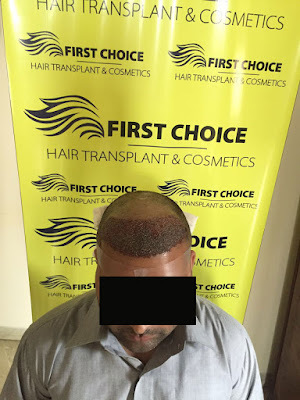 Recently, On 8th april, 2016 a patient from Chandigarh undergone Bio-Fue Hair Transplant Surgery at FCHTC's Ludhiana Clinic Located in Duggri area. Below are the patient & his surgery details. Look at the Before & immediate after surgery pictures of patient clicked in Clinic..
A from Panchkula undergone bio fue hair transplant surgery at FCHTC Panchkula. 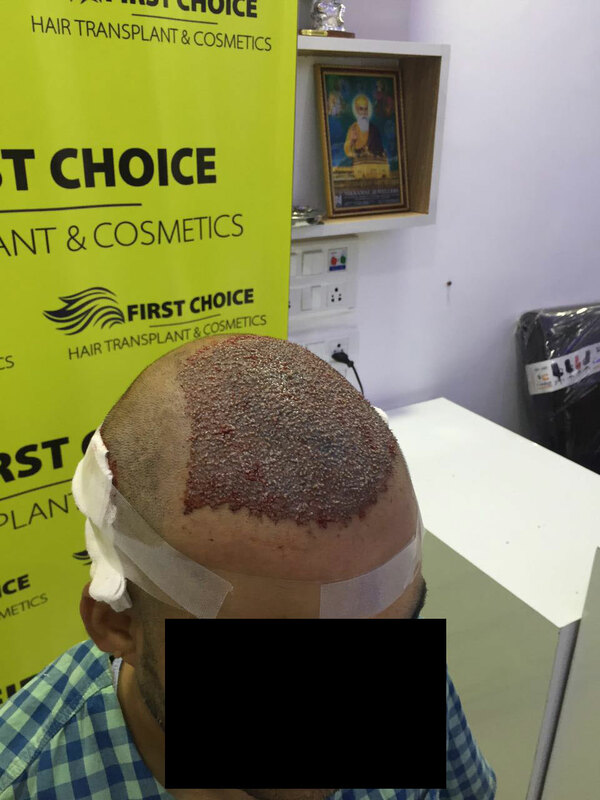 Surgery done with 4000 grafts implantation by Bio fue hair transplant procedure. Patient was suffering from baldness level -5 that's why 4000 follicle units has been implanted to patient. 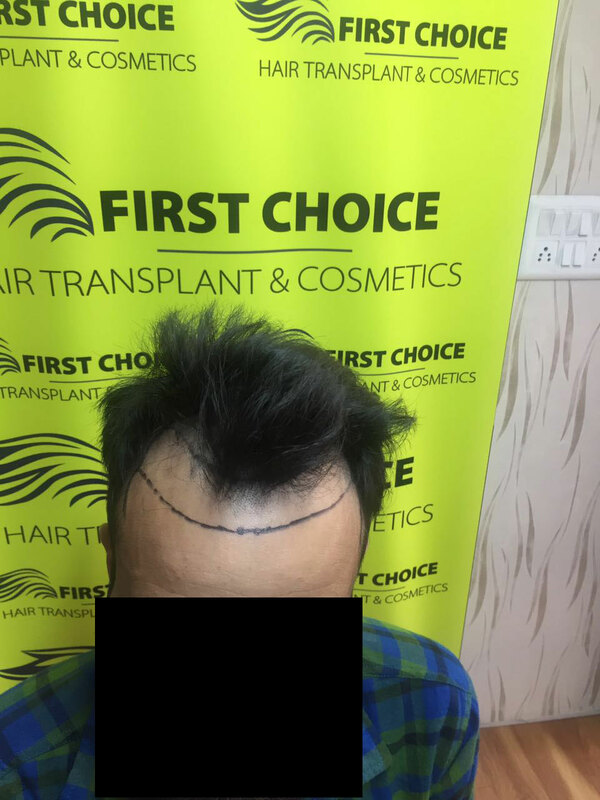 have a look at the pictures taken immediate after surgery. 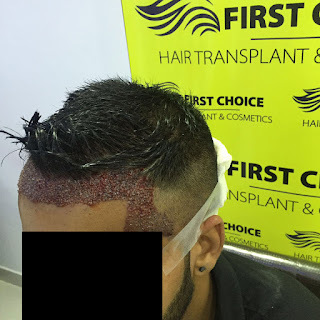 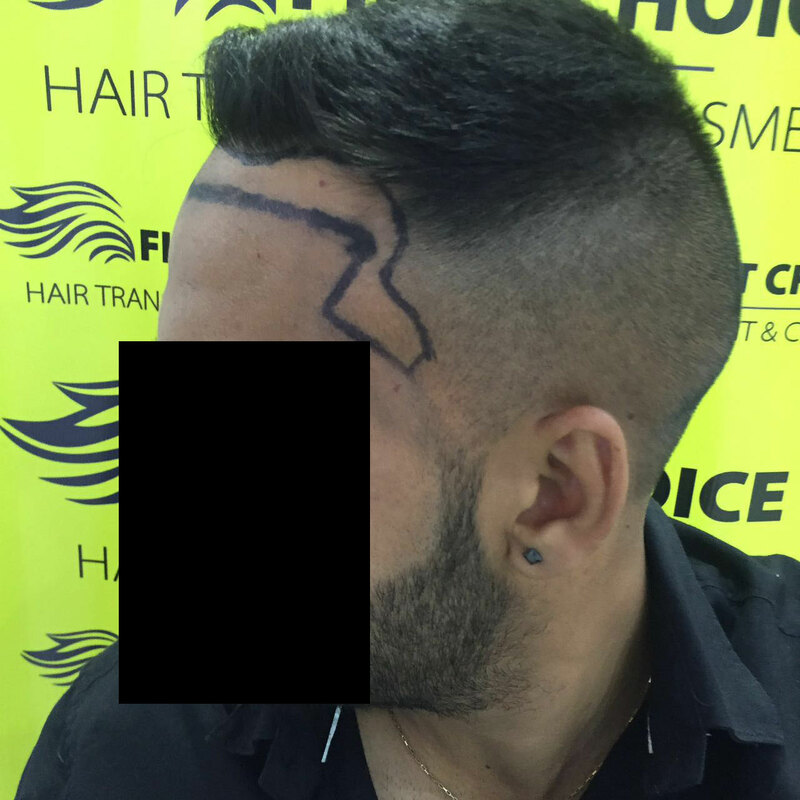 FCHTC is providing hair transplant in Panchkula & Chandigarh with latest techniques. 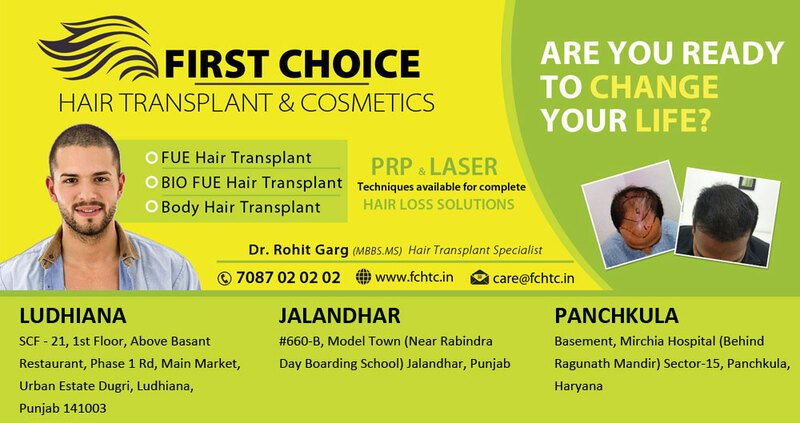 FCHTC is committed to provide best services to the patients of tricity. 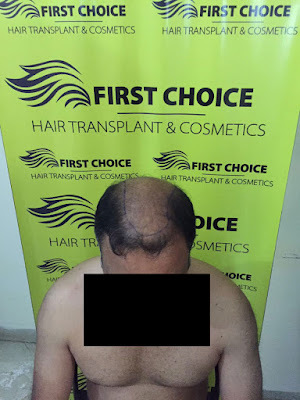 Look at before and immediate after surgery pictures to see difference..
Look at pictures showing frontal baldness of patient. 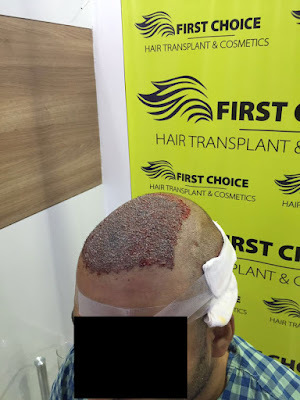 some pictures after trimming of patient's head before his surgery. Last two pictures are of immediate after his surgery done with bio-fue hair transplant. 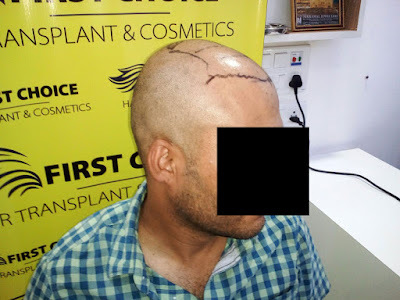 Patient was implanted Approx. 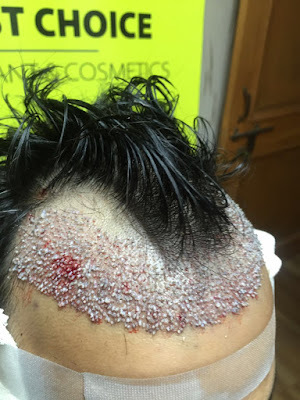 4000 grafts with Fue Hair Transplant Procedure.